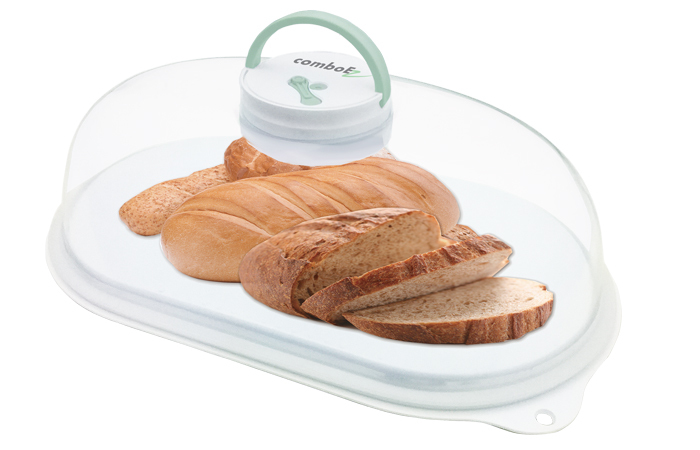 Comboez believes in making life simpler for our customers. That’s why the Auto-Vacuum series is equipped with an advanced Auto-Vacuum Machine, which activates at the press of a button. With a built-in pressure sensor, the Machine detects the drop in vacuum level, and automatically restores airtightness to keep items fresh and dry. 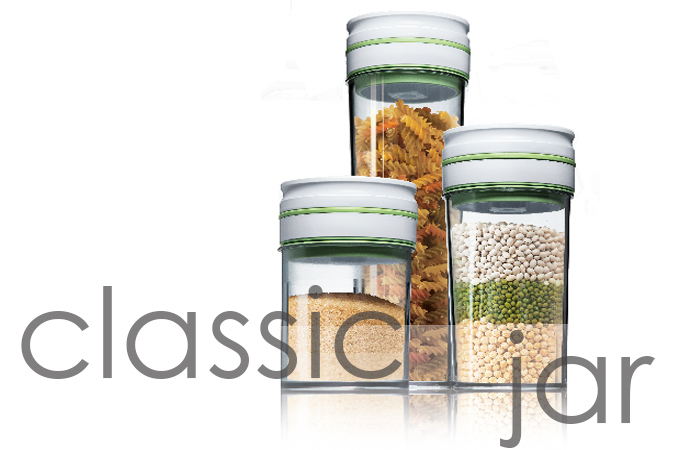 Auto-Vacuum series is the answer to all your storage needs. 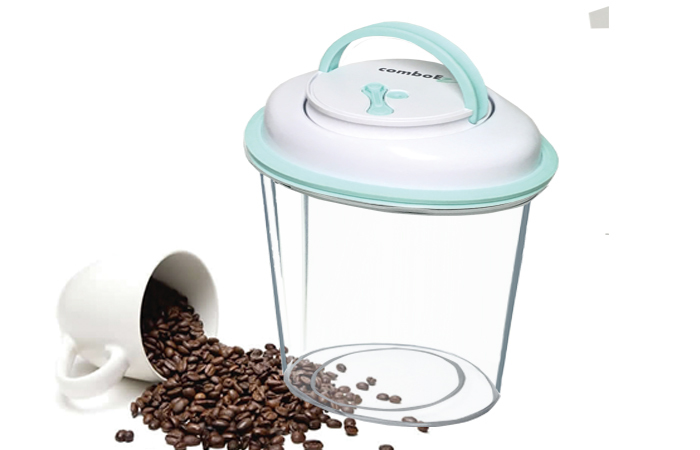 Place items inside the container, press the On/off button on the Auto-Vacuum Machine for automatic vacuuming. To open, simply balance the internal and external pressure. 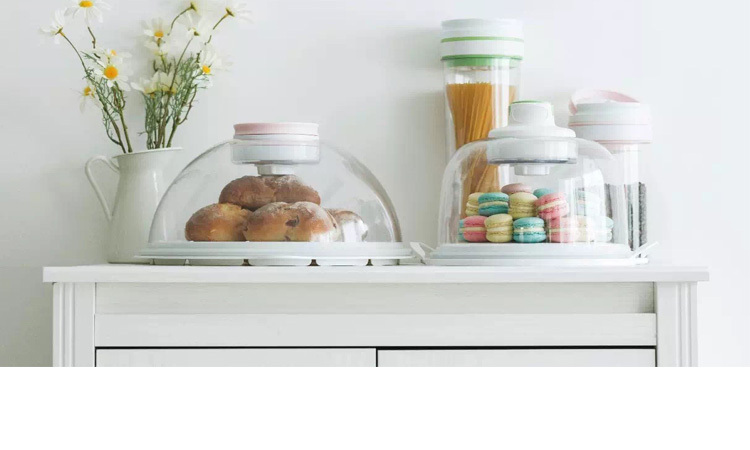 For the Dome and container series, grip the On/off button handles firmly on both sides. Completely pull up the Auto-Vacuum Machine to its maximum height. 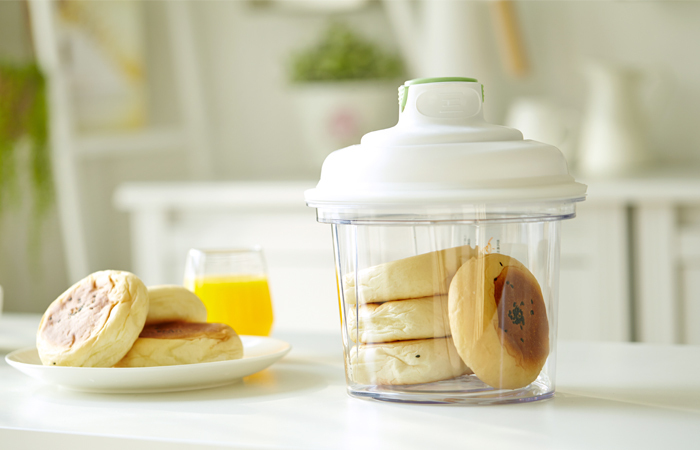 For the Canister series, depress the vacuum release button on the lid. The Auto-Vacuum Machine has a sensor which detects a change in pressure to kick-start the automatic vacuuming process, restoring the optimum vacuum level. Marinating foods in vacuum allows quick infusion and deep penetration of flavors, resulting in a delicious meal. 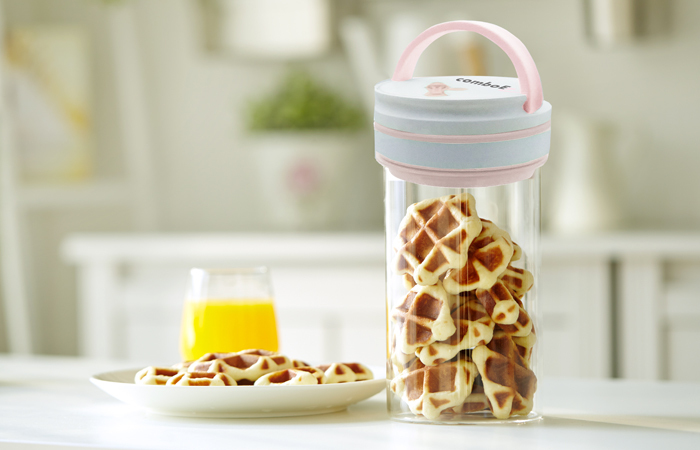 For a Longer Best Before Date Vacuum sealing of foods like tea leaves, dried seafood, bakery, and biscuits to keep them dry and fresh, lengthening their best before date. Auto-Vacuum Storage series can be used to store items that are sensitive to humidity and susceptible to oxidation. 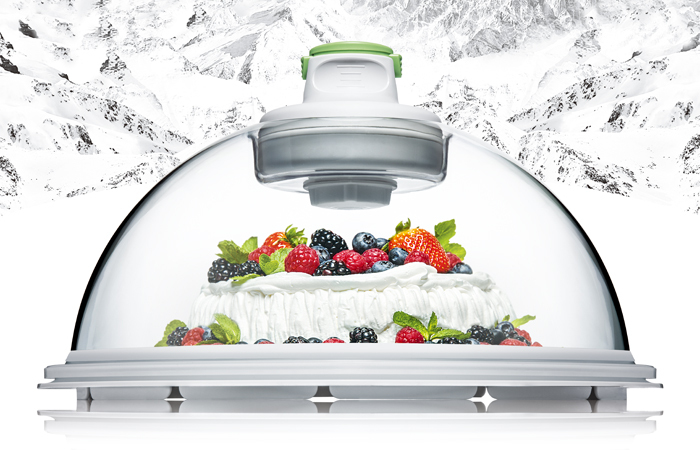 The clear lid of Auto-Vacuum dome can be used as a food dome to cover cakes and other foods to keep out bugs, smell, and keeping cooking fresh.